A healthy lifestyle will make your heart healthier. Here are 12 things you can do to look after your heart. 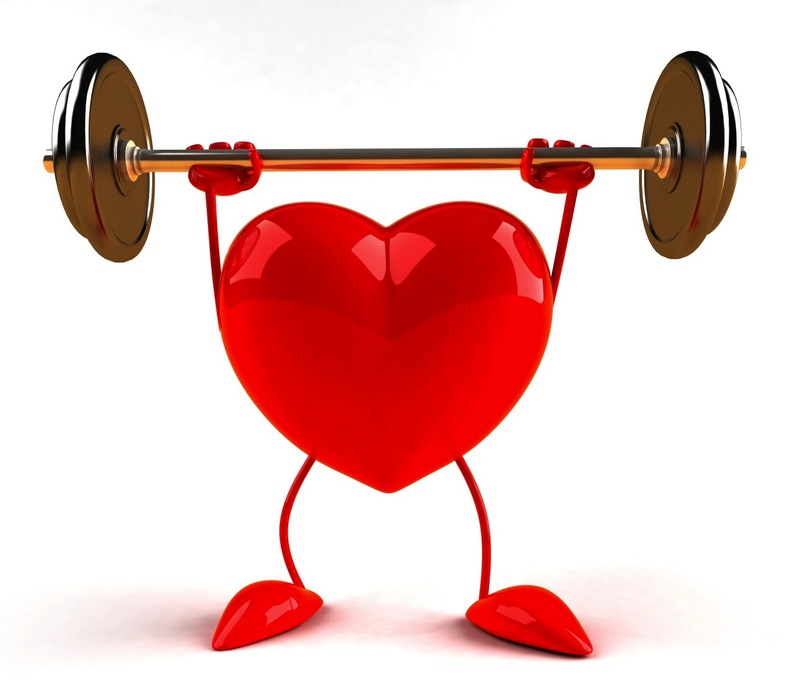 One of the keys to have a healthy heart is to keep moderate weight. If you are overweight, start a weight loss regime immediately. This is not to say you have to be thin, but the extra weight carried around the midsection of your body is some of the most damaging to your heart health. According to the Journal of the American College of Cardiology, too much weight in the midsection will raise blood pressure, have damage to the heart, and raise your blood lipids in a negative way. Begin an exercise program focused on losing the fat of this section right now. Eat fish at least twice a week, including a portion of oily fish. Fish such as mackerel, sardines, fresh tuna and salmon are a source of omega-3 fats, which can help protect against heart disease.Pregnant or breastfeeding women shouldn't have more than two portions of oily fish a week. People that react frequently with anger are five times more likely to have a heart attack before age 55. Also,these people are three times more likely to have heart disease. Do anything to reduce the stress levels. Listening to music, participating in yoga or watching a movie or show that makes you laugh will help a lot. Keeping oral hygiene helps keep your teeth white and glistening. What's more, according to Harvard researches,some heart diseases, such as coronary artery disease which is a kind of cardiovascular disease, may have connection with oral health. Chocolate. Dark chocolate is not only delicious, but researches have shown that the flavoring in dark chocolate also can help avoid heart diseases. This has been published on the American Journal of Clinical Nutrition. Researchers like John Hopkins also suggest that chocolate can have a positive effect on blood clotting.